With the embargo period for Yoshi’s Crafted World now well and truly over and the game now readily available on the Nintendo Switch, various videos have made their way to YouTube. From walkthroughs to boss battles, almost all of the entirety of Yoshi’s Crafted World can be found online, including the reward for the game’s overall Smiley Flowers 100% completion. 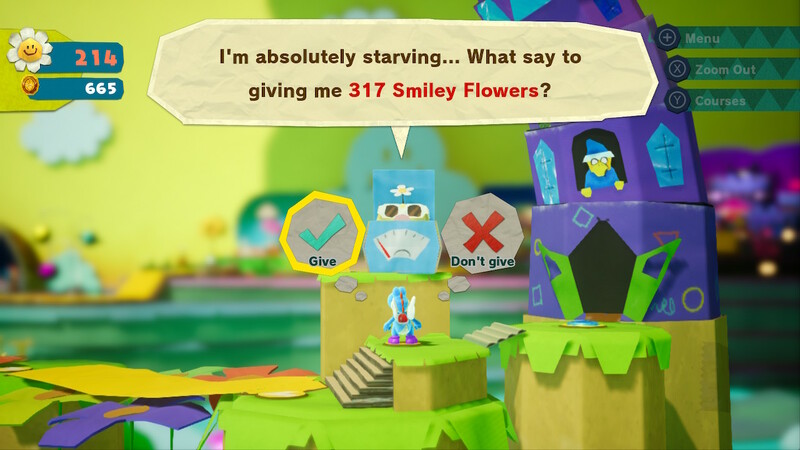 Having played and reviewed the game myself, I did bring up the fact that after beating the game and clearing the post-game levels, players are then tasked with collecting the remaining 317 Smiley Flowers for a reward/game completion. Unfortunately, the reward is what you would expect, a new costume of the Super Rare rarity and that’s your lot. It is a bit disappointing that there isn’t more to the reward, since it is quite the effort to obtain every last one of them.